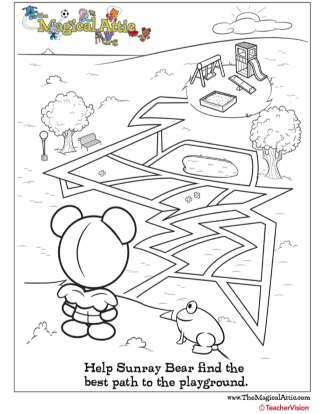 Children learn persistence and problem-solving with this tricky maze! 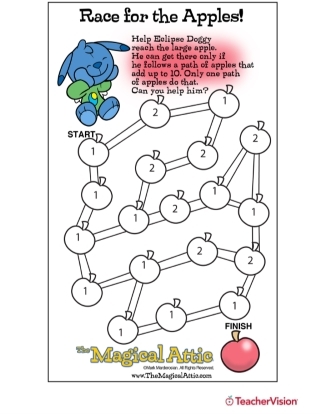 This printable maze activity will challenge early learners' critical-thinking and problem-solving skills while providing a great opportunity to reinforce time-on-task behaviors. 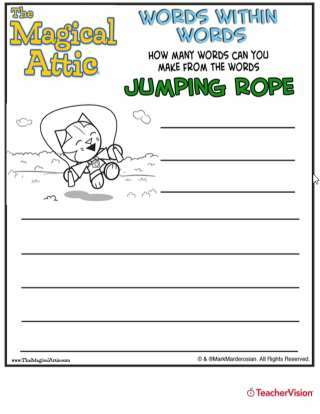 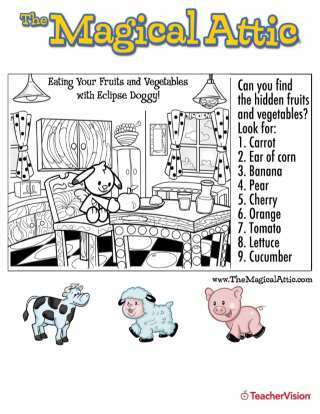 A great warm-up or down-time activity for pre-K and kindergarten classes. 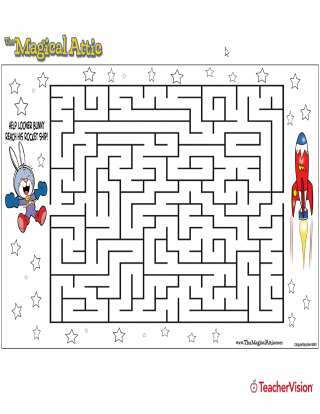 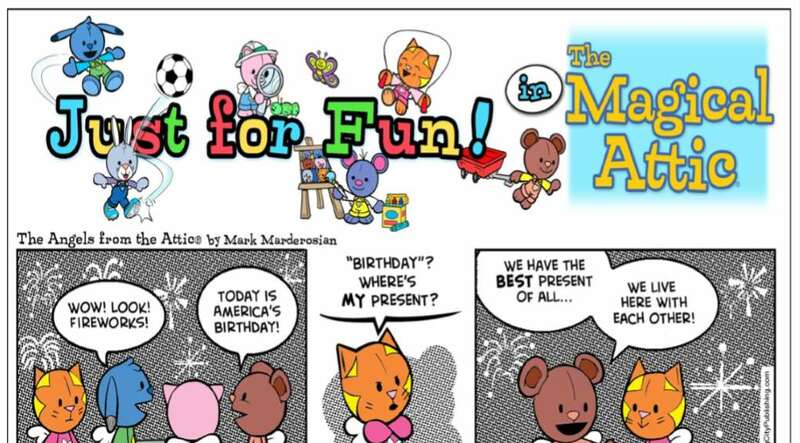 Looner Bunny needs to reach his rocketship - and it's up to your students to help!